Meller has worked on a wide range of bespoke projects including schools, universities, wildlife trusts, visitors centres and sustainable schemes. We have a wealth of experience of working unique and individual projects. Our innovative and responsive team can adapt to any brief to ensure the specific requirements of individual clients and projects are completed successfully. 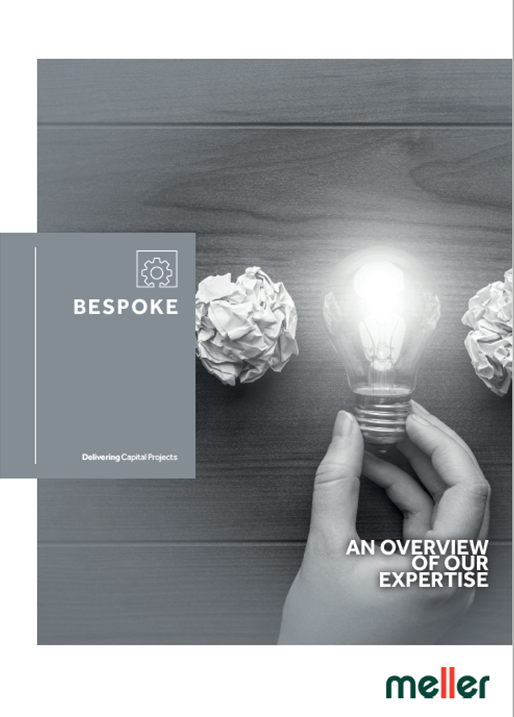 Read more about expertise in our Bespoke Credentials.